Home Expressions by JDR is the Exclusive San Diego Dealer for Struxure (formerly known as Arcadia) luxury louvered outdoor roofs. 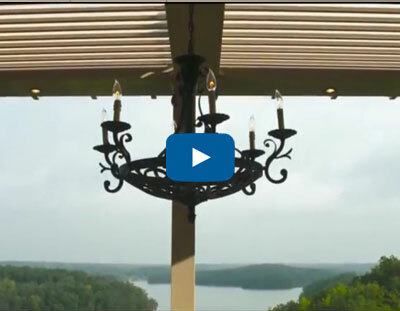 Home Expressions by JDR integrates louvered roofs into outdoor living design as a stand alone project or as an element in your whole home remodel, new home, or commercial space. 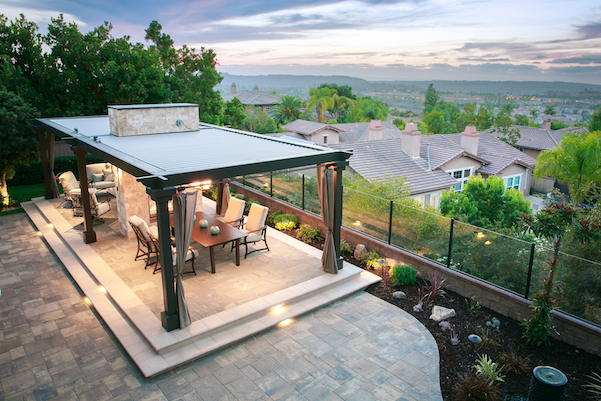 While more traditional outdoor structures offer either sun or shade, louvered roofs offers both, exactly when needed. Sensors automatically respond to rain and wind to increase comfort and protect the belongings in your outdoor space. You can also synch with your smart device for easy remote control. Systems can be solar powered or hard wired. No matter where you are in the world, you have a dynamic connection to your space at your fingertips. When the louvers of the outdoor roof are in the closed position, they create rain channels with a slight pitch and distinctive look that direct rainwater into the built-in gutter system, keeping rain from collecting on top of the structure. The industry-leading linear drive system is smooth and efficient, adjusting from zero to almost 170 degrees and stopping anywhere in-between for complete control over your environment. The system is powder coated, extruded aluminum with stainless steel components—the most durable louvered roof on the market today. From a UL and CE certified superior drive system to the stainless steel tex screws that secure the system together, nothing but the best materials are used to create your outdoor roof. Home Expressions by JDR will help you discover the optimal design and achieve your vision in 6-8 weeks. Our talented professional designers will evaluate your space, understand your vision, and conceive an inspiring design with care and attention to every detail. We meticulously customize to your specific needs and desires for any outdoor living area including patios, decks, verandas, entryways, courtyards, outdoor kitchens, or swimming pools.